The beauty of the British countryside could soon take a backseat to burning flames. That’s according to the head of Britain’s largest fracking company, who has warned that any production of shale gas would involve “flaring off” leakages. Around 32,000 square miles - or 64 per cent of the British countryside - could potentially be affected by the flaring, British media reported. The news has been met with opposition from environmental activists, who say that the burning of leaked gas - known as flaring - is environmentally hazardous, producing carbon dioxide as well as noise and light pollution. 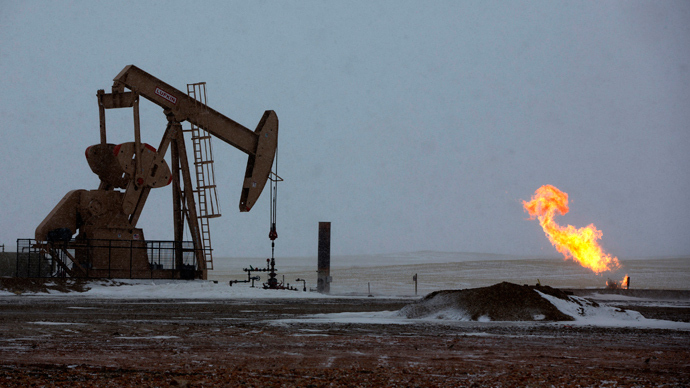 The practice is closely tied to the controversial practice of hydraulic fracturing - also known as fracking. 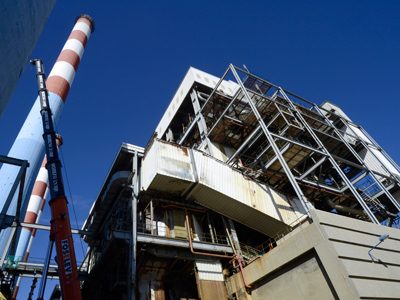 It involves blasting a combination of water, chemicals, and sand into shale rocks. While the aim is to force the rocks to release shale gas, there are some unintended side effects - the practice has already been linked to earthquakes and water pollution. Despite the concerns surrounding flaring, IGas CEO Andrew Austin says that it is necessary - and not nearly as bad for the environment as allowing methane leakages to escape into the air. Fracking is the term used for hydraulic fracturing - the technique of drilling and firing high pressure liquid into the ground. The “fracking liquid” consists of water, sand, and chemicals. The process is used to fracture shale rocks which then release natural, shale gas. It takes between one and eight million gallons of water to complete each job. Up to 600 different chemicals are used in the process. 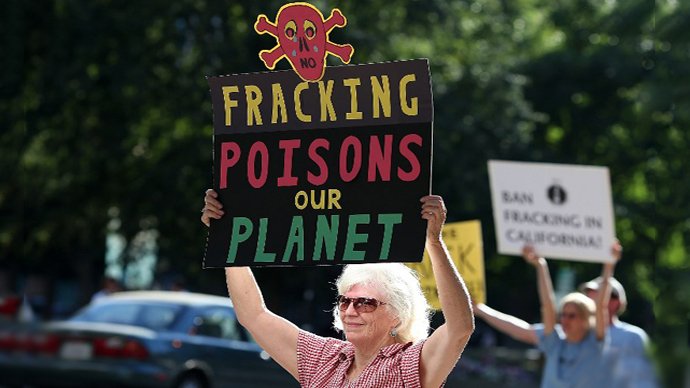 During fracking, methane gas and toxic chemicals can leak from the system and contaminate groundwater. Methane concentrations are 17x higher in drinking-water wells near fracturing sites than in normal wells. The practice has been linked to both earthquakes and water pollution. But while Austin maintains that flaring is normal and necessary, founder and director of Bristol Group for Water Research disagrees. Fracking was made illegal in the UK for just over a year, after the first hydraulic fracturing to take place in the country was found to have caused two significant earth tremors. The government recently lifted the ban, deeming the practice to be safe as long as it was under close supervision. Although fracking has become normal practice in the US, shale gas production is only just beginning in the UK. Only one company has carried out any fracking so far, and that has been limited to exploratory drilling. 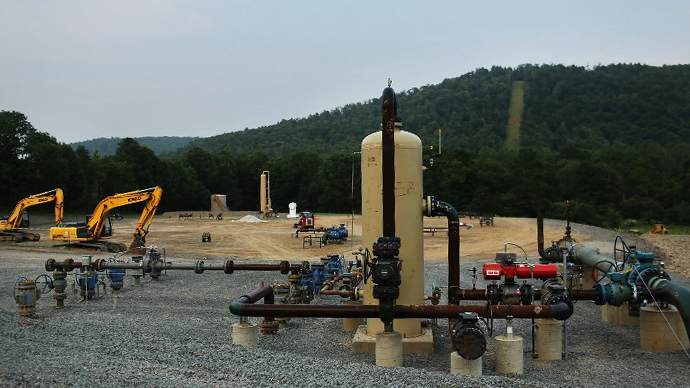 IGas will become the second company to begin drilling for shale gas when it begins exploratory drilling at two sites this summer. 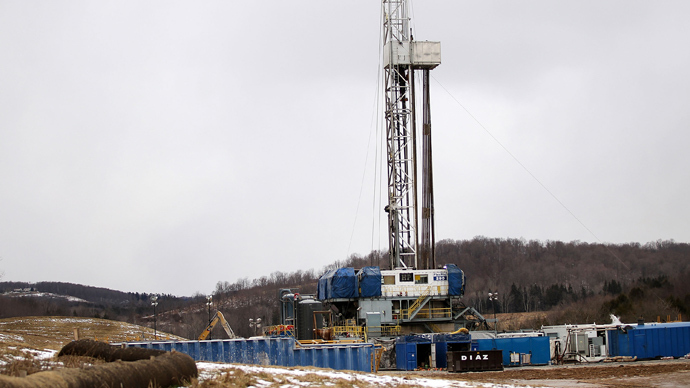 If the test drilling is successful, IGas hopes to begin fracking at the sites next year. The controversial shale gas industry has been openly supported by Chancellor George Osborne, who says he hopes it will provide the UK with a cheap and secure energy supply. 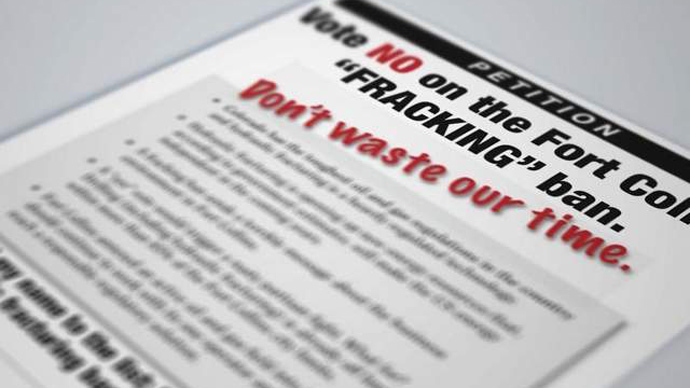 He recently announced tax breaks in his budget, aimed at encouraging a fracking boom. Osborne also hinted at financial incentives to help local communities overcome their opposition to projects. However, those very incentives have landed Osborne in a heap of trouble with environmental groups like Greenpeace, which has criticized the Chancellor's so-called "dash for gas."